New Digital Research Report – Interdisciplinary Research: Do We Know What We Are Measuring? 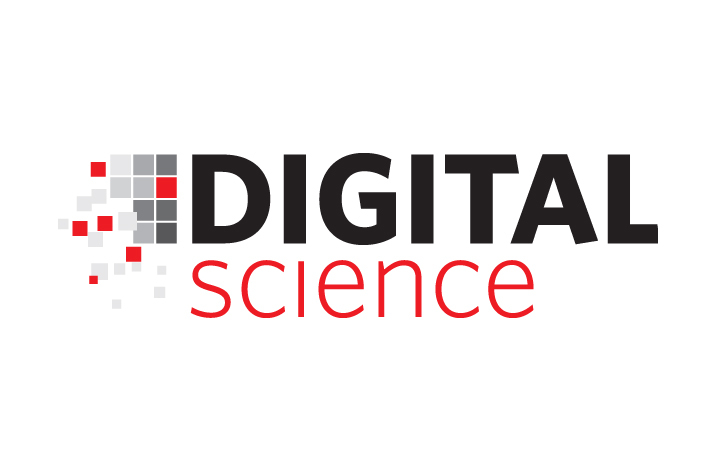 Digital Science, a leading global technology company serving the needs of scientific and research communities, together with Research Councils UK (RCUK) today published a study of methodologies for the identification and assessment of interdisciplinary research. It follows a series of projects by UK Research and Higher Education Funding Councils into the nature of research and interdisciplinarity. The report, “Interdisciplinary Research: Methodologies for Identification and Assessment” summarises a wider project commissioned by RCUK and is informed by a steering group that consisted of senior members of the Medical Research Council (MRC), the Arts & Humanities Research Council (AHRC), the Higher Education Funding Council for England (HEFCE) and expert advisers from SPRU, University of Sussex and INGENIO, Universitat Politechnica de Valencia. The outcomes reveal that choice of data, methodology and indicators can produce seriously inconsistent results, despite a common set of disciplines and countries. This raises questions about how interdisciplinarity is identified and assessed. It also reveals a disconnect between the research metadata that analysts typically use and the research activity they assume they have analysed. The report highlights issues around the responsible use of ‘metrics’ and the importance of analysts clarifying the link between indicators and policy targets. (1) Quantitative indicators of interdisciplinarity should only be used for consistency checking, and in a framework that defines expectations. (2) Any analyst of research interdisciplinarity should clarify their interpretation, the relevance of their data and the appropriateness of their data source and methodology. (3) Text analysis for research proposals and journal articles, either as abstracts or full document text, are a potential indicator of the research activity. (4) Research funders should include departmental affiliations of all principal investigators, to enable disciplinary diversity of research teams to be evaluated externally as well as internally. The report will be presented at a conference to explore the interdisciplinary landscape of uK higher education, co-organised by HEFCE, RCUK and the British Academy on December 8th 2016.